Global Trend Hunter & Toys/Tech Expert! New York Toy Fair 2018! Check out these great ideas for toys in 2018! Originally appeared in the Spirit of Play international toy trade magazine. Check out the latest news for families and kids on back to school toys and supplies! Besides being fun, and incredibly engaging, tech toys and games have evolved into amazing new categories of play that offer thrills and tap into new skills for kids and adults. These new segments include robots and RC drones, electronic pets, 3D printing, virtual play, and also incorporate new technologies such as virtual reality, augmented reality, and even artificial intelligence. The most exciting premise of these new technological toys is that they encourage kids to be active creators of their play experiences. By inspiring kids to embrace an active creator playstyle, instead of a passive consumer mindset, we are evolving kids into being vested in the process of building, making, creating and customizing their toys. This has developed a whole generation of kids that take more risks and are becoming more confident “Do-It-Yourself” kids. When kids start to ask “What if?”, then we have got them thinking. Encouraging experimentation and curiosity are important, active life skills. Here is a review of the top new segments that are emerging, and some of the players that are leading the charge. Get excited, and get in on the fun. The best way to learn new technology is to place it into the hands of kids you know, and play right alongside them. As kids become more sophisticated and adept at technology, their toy electronic pets have also become more interactive. The CogniToy Dino, is a cloud-based WiFi Connected Toy that allows kids to engage in intelligent conversations. C.H.I.P is an electronic puppy who is trained by their owner to follow a child, to learn tricks and even to play with an object that uses beacon sense smart technology (Wow-Wee). Spin Master has created a variety of smart technology pets in multiple play iterations. Their Meccano Meccasaur uses sensors and touch-points that are built into the creature, so that kids just need to activate the touchpoints to get reactions such as roars, speech, attack mode and other playful sounds. Hatchimals, (Spin Master) offer a new form of nurturing play, to evolve new characters that actually hatch from their inner eggshell over time, to become unique, functioning, interactive pets. Zoomer Chimp is a playful chimpanzee that uses smart technology to sense its owner and to respond to tricks and commands. So many new iterations here engage kids to teach and control their robots. Coji Emoticon Robot by Wow-Wee uses emoticons as the social and emotional intelligence programming language. Dash and Dot (Wonder Workshop) teach coding to preschoolers and older kids can create more sophisticated programs, such as devising obstacle courses, or building with accessories, to create more complicated stunts and actions. OzoBot mini one-inch robots and the Sphero BB-8 robot have both encouraged character-based play with coding sequences that surprise and delight kids as users. From the smallest portable Pocket Drone, by Odyssey Toys that folds as flat as a credit card to the most sophisticated DJI Phantom 4K camera flying drones, there is a wide spectrum of flying RC drones to choose from. Horizon Hobby has launched their First-Person-View (FPV) drones to experience the thrill of racing, as seen through the pilot’s eyeglasses. Other key stand-out manufacturers in this segment include SilverLit, SkyRocket Toys, Revell, Carrera, and AuldeyToys. More companies are using augmented reality technology in ways that are more elegant and playful, for the end user. AirHogs Connect: Mission Drone Augmented Reality RC, by Spin Master incorporates drone technology, and uses an augmented reality controller as a viewing device. The built-in play pattern is all about initiating and completing missions, while actively playing, and flying your drone. Reach Robotics MekaMon battling Robots, Anki OverDrive Racing vehicles, and WowWee R.E.V vehicles and R.E.V Air drones all encourage kids to drive their air and land vehicles, with dexterity and purpose. With a continued emphasis on STEM Learning, more manufacturers are adding coding, programming and logic-building into toys and games. The Fisher-Price Think N Learn Code-A-Pillar teaches the basics of computer programming to preschoolers who add segments to a caterpillar-shaped toy. Each connectable segment represents a coded command which the caterpillar will execute in sequence, such as turning, moving forward or reverse, adding sound components and more. Vtech Go Go Smart toys, little Bits Gadgets & Gizmos, Sphero S.P.R.K Edition, Kosmos Verlag Kosmo Bits (CodeMaker in the USA), Happy Atoms by Thames & Kosmos, LEGO Education WeDo Version 2, HexBugs VEX Robotics, Marbotics alphabet blocks, Tiggly Learning, Edwin the Duck (pi labs), and OSMO (Tangible Play), are all new manufacturers who are joining this STEM to STREAM (Science, Technology, Robotics, Engineering, Art and Mathematics) movement. Google and Mattel partnered to re-invent the ViewMaster adding new 360 degree viewing capabilities to an old classic. Mel-Science has developed Science Kits that incorporate VR viewing in the final experiment stages, to make the learning even more relevant. Zing Toys has added a Green Screen Stage to their StikBots products, to encourage kids to create and share their digital movies and scenes, via an immensely popular social media gallery website. These products bring concepts to life in a very tangible way, using 3D and 4D modeling. Whether kids use a 3D printer to create their toys, or a 3D doodling pen, to build products with filaments in the air, the excitement is in building something unique in the colors and combinations of the kids choosing. Some examples include: Mattel ThingMaker 3D printer, XYZ Printing Robot Building Systems, 3D Magic ImagiPen (Tech 4 Kids), The original 3D Doodler Pen, and their newer 3D doodler Starter Kit, SkyRocket Toys 3D Chocolate Pen, and Redwood Ventures 3D Drawing Pen. Easter is coming earlier this year (March 27th) and we’re here with some NEW ideas to fill your Easter basket! 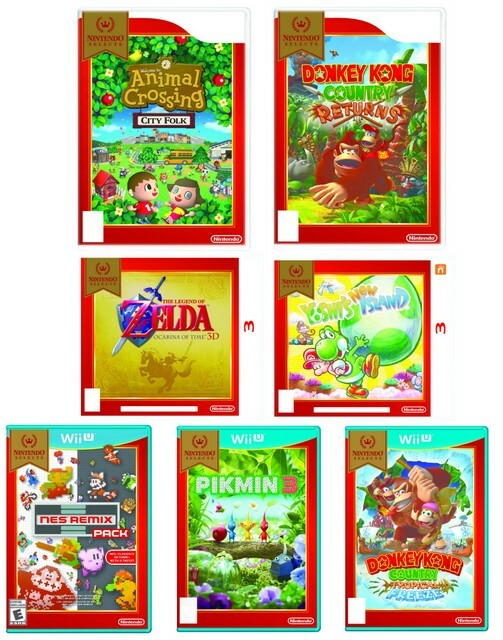 Nintendo JUST announced a series of 12 best-selling games called Nintendo Selects: featuring some of the Top Video Games titles for Nintendo 3DS or Wii U at only $19.99 each! Classic favorites include Super Mario: 3D World, Donkey Kong, Animal Crossing AND the famous best-seller Legends of Zelda: Ocarina of Time. The collection covers legendary titles that will appeal to everyone! Great entertainment for the whole family. Visit Nintendo Selects to learn more. The LEGO Elves line adds more adventures for builders ages 7 and older to explore. 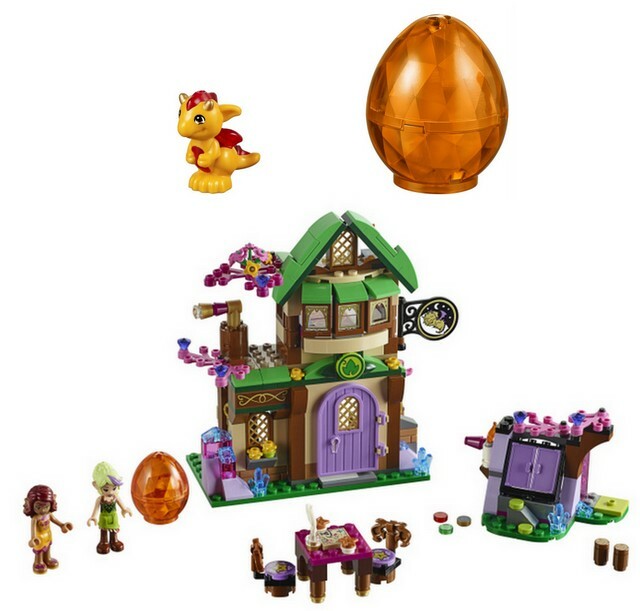 These highly detailed sets take children through a fantasy land full of dragons, elves and other mystical creatures. The Starlight Inn includes a turning telescope, a hidden staircase and key plus a flame element that adds to the storytelling. Children can pretend to save the baby fire dragon, Spark, and tuck him into his translucent dragon egg bed. Visit the Starlight Inn to learn more! 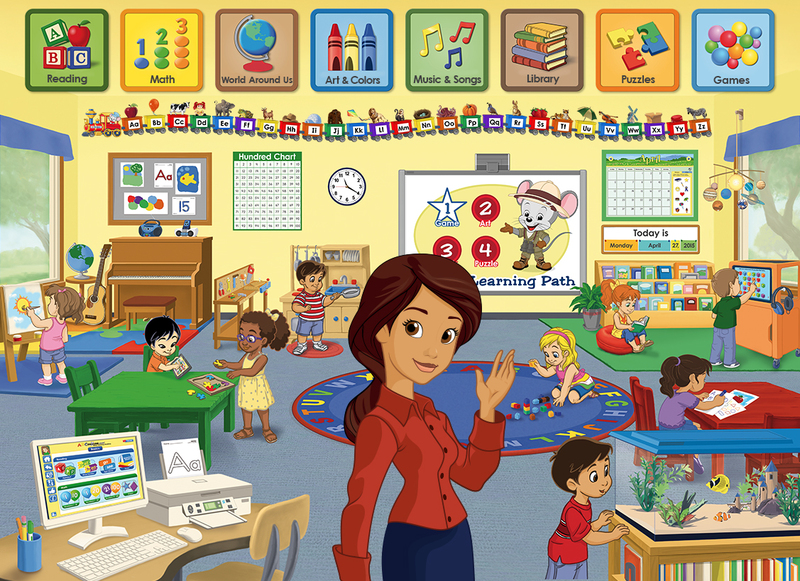 Give the gift of education with ABCmouse.com Early Learning Academy for kids ages 2 to 7. Developed by teachers and childhood experts, this site has over 650 lessons and 7,000 guided activities such as games, puzzles, and eBooks. It can be used on a computer, tablet, or smartphone. 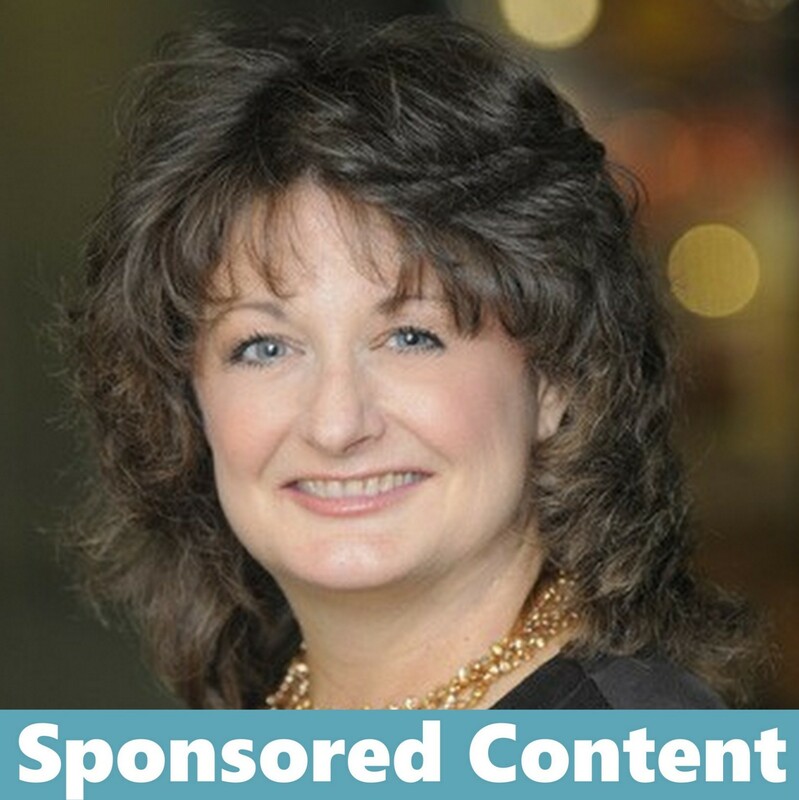 Parents will love the safe online environment without links to other websites. Each subscription is $7.95 a month, with separate profiles for up to 3 kids, so each child’s progress can be tracked. Visit ABCmouse.com for more information! Also, get ABCmouse.com in the Apple Store here, the Amazon Appstore here … or on Google Play here. Delight your children with Schleich figurine toys! For over 80 years, these toys have been hand-painted with detailing that shows quality craftmanship. Moms love to give the figurines and playsets because they encourage creative play and are great for little hands as young as three years old. Families can add to their Schleich collection all year round with farm and wild animals, dinosaurs, and fantasy characters. Visit Schleich-s.com for more information! Make sure you follow them on Facebook, Twitter, Pinterest, AND Instagram! And, hunt no longer for an ideal 2-in-1 Easter treat. 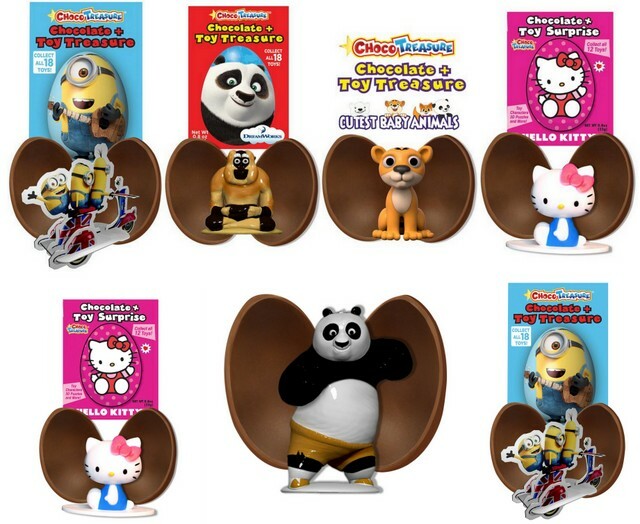 Choco Treasure eggs are made of premium milk chocolate with a surprise toy treasure inside! The toys are really fun and interactive and have been tested safe for ALL ages! With more than 100 treasures in total, these collectibles include figurines, slap bracelets, 3D puzzles, and more! Themes include Cutest Baby Animals, Hello Kitty, Kung Fu Panda, and Minions. They only cost $1 or $2! Visit ChocoTreasure.com to learn more. Keep up to date on all things Choco Treasure by following them on Facebook. Schools have increased their focus on STEM subjects (science, technology, engineering, and math) and in many schools they are broadening that focus to STEAM (science, technology, engineering, arts, and math). But the learning is not just happening in the classroom, it’s happening at home too! Companies in the education space are making fun and engaging products that are capturing boys’ and girls’ imaginations and simplifying what used to be considered difficult subjects. 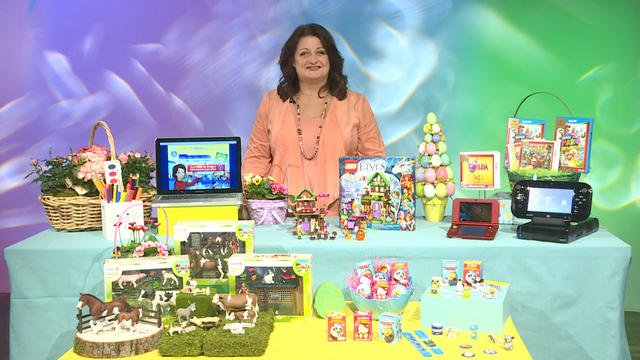 Toy and game expert, Reyne Rice, shares a few products & services that are getting kids excited about learning! Youth Digital has a goal to create active creators and not passive consumers, with tangible, hands-on digital learning-by-doing for kids ages 8 to 14. 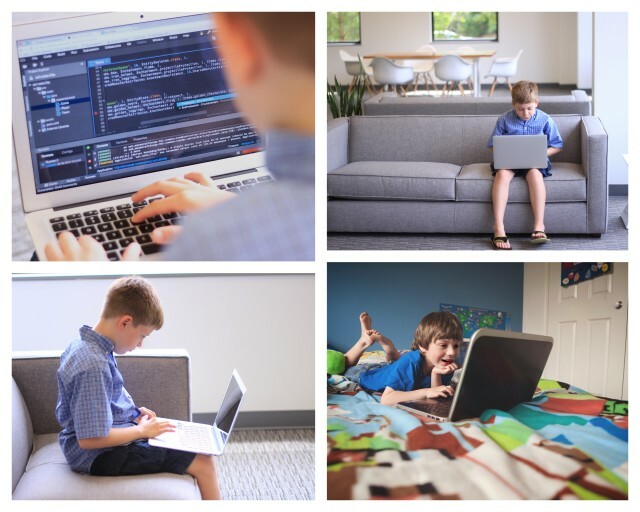 Their Youth Digital technology tools provide relevant examples of STEM and coding practice to teach kids about Science, Technology, Engineering, and Math with real, concrete examples AND with topics they are interested in, like Minecraft! They also teach kids around the world about creating digital animated movies, developing apps, using 3D programming and printing, learning fashion design tools and more! Founded in 2010, Youth Digital has empowered more than 55,000 students to become digital creators through summer camps, after-school programs and through an expanding portfolio of introductory and advanced online courses. How do they do this and make it fun? Youth Digital provides kids with a comprehensive learning experience that includes watching video tutorials, responding to questions, earning badges, completing interactive quizzes, and by attempting challenging assignments as they step toward mastering critical technology skills and professional-level software. As you can see, there is so much to learn … and it’s fun! Visit Youth Digital to learn more. With GameStop’s Trade More, Save More program, parents are teaching their kids about the financial life skills that are important – with real life education that uses relevant examples about choices and money management. Do you have a gaming console or video games that are just sitting there collecting dust? Well, dust them off and bring them to GameStop! Trade in what you have at any GameStop location and put the value towards the purchase of the newest educational video games for your kids, or even the newest tech – such as tablets! Once your kids outgrow their educational game, upgrade to a new one through the trade-in process. GameStop will be offering a guaranteed $30 value on select titles releasing through the end of the year. So, trade more to save more! Did you know you can even keep up to date with what’s new, available and more via their apps? Get it at the app store on iOS and Android! So check out GameStop.com/trade to see how your old games and consoles can save you some cash! Great for back-to-school and ideal for a variety of skill levels, Casio’s new Compact Grand Piano delivers groundbreaking technology, a sensational sound system and a world class keyboard action that is perfect for aspiring and professional pianists alike. The CGP-700 is equipped with Casio’s Color Touch Interface(TM) which features a premium icon-based 5.3″ touch display. It also features Casio’s Tri-Sensor 88-note scaled hammer action keyboard with simulated ebony and ivory keys, as well as a unique 3-way sound system with 40 watts of total amplification, 550 built-in tones, 200 rythms, two headphone jacks and more! Visit www.casiomusicgear.com to learn more! For up to date information, trends in the toy and toy tech industry subscribe! Your information will NEVER be sold or shared with third party companies.